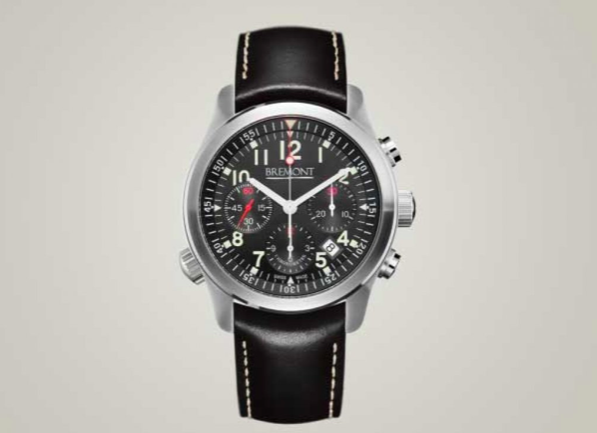 It is so exciting to be able to announce Bremont as our official timekeeper for the challenge. Nick and Giles English, who established Bremont together, have a drive and passion for excellence that has rewarded them with international awards for Best Watches for the last two years. The brothers are serious adventurers themselves and have a long history in aviation, but when it comes to engineering, they decided to design, engineer and hand craft the most accurate watches for like minded people and ten years later, they have achieved just that. Beautiful watches made in Britain for those that want to wear a reliable timepiece that can face the elements……and they look really cool! Allow yourself fifteen minutes and visit Bremont.com for the whole story. I promise you'll want one! On Saturday, I took Chris Martin out on the boat which was great. Being an ex World Champion rower, Chris mentioned a couple of tiny points that will help improve the efficiency of my stroke, so I am just about to make those changes and go back out on the water.